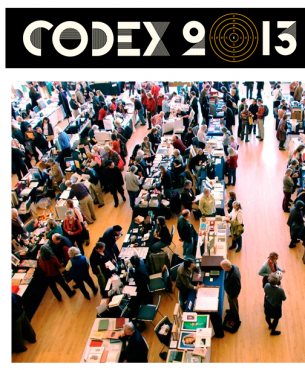 We are thrilled to be attending the acclaimed CODEX art book fair this weekend in Berkley, CA. 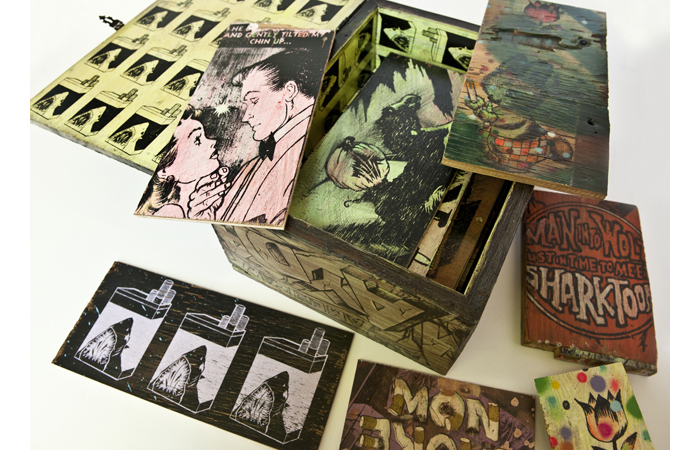 My publisher ZERO+ Publishing will be exhibiting. 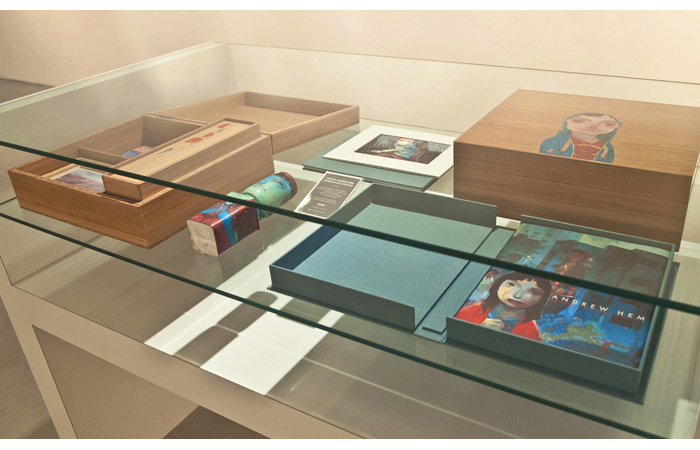 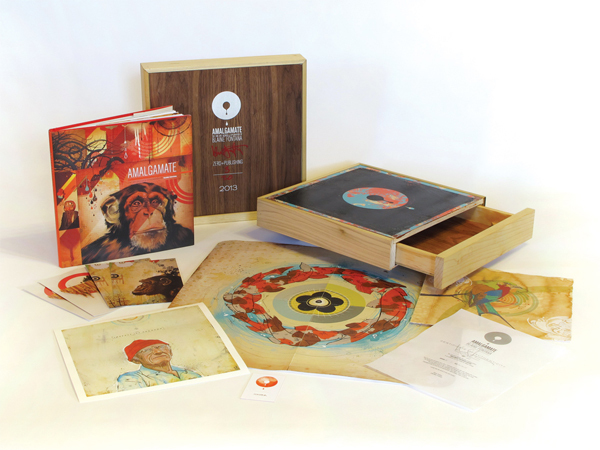 Please swing by if you would like to see some truly original and amazing deluxe edition box sets by artists Sage Vaughn, Andrew Hem, Sharktoof, Cryptik and more. 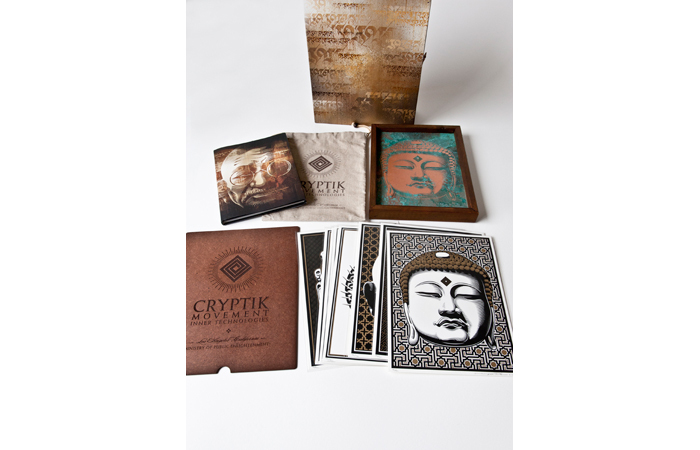 These are highly praised works of art, form and design. 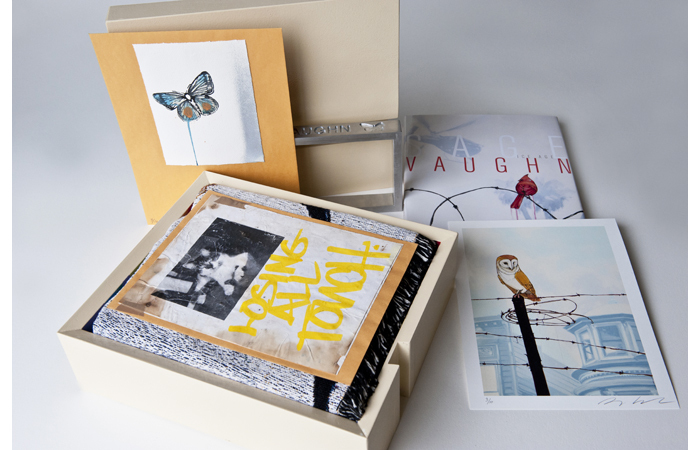 Its been our pleasure to now have art directed over 6 books during the last 2 years for this rapidly growing boutique publishing company.